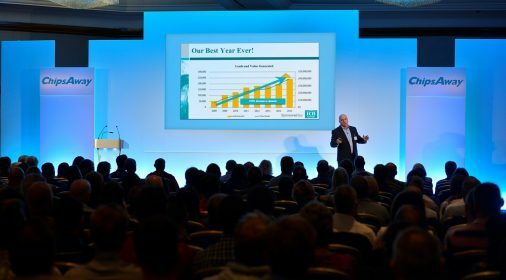 CEO of ChipsAway and ChipsAway’s parent company Franchise Brands, Tim Harris, kicked off the day’s presentations, focusing on the Franchisor’s key areas for growth and development going forward – Franchise Brands floated on LSE earlier on this year, so there are certainly many exciting things ahead for the leading brand! The rest of the day’s presentations were centred around Marketing and led by Robin Auld, Marketing Director for ChipsAway and Franchise Brands, and Lisa Doherty, Communications Planning Director from Universal McCann, one of the world’s largest PR networks. 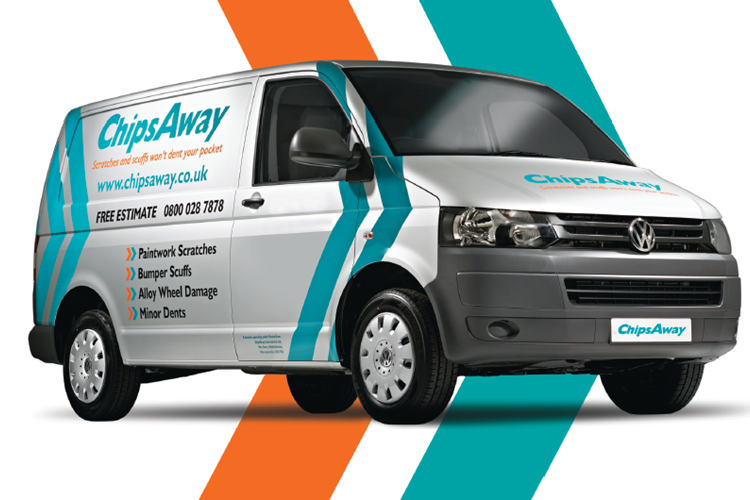 Both Robin and Lisa shared the results from ChipsAway’s record-breaking TV and Marketing campaigns and talked through some hugely exciting plans for the year ahead. 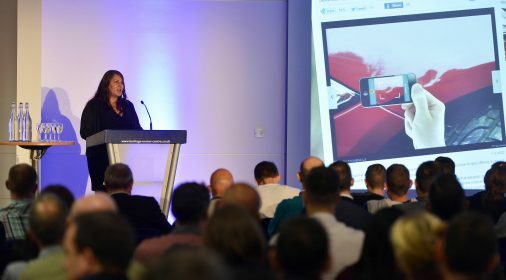 Following the speeches, delegates were then given the opportunity to speak to industry suppliers and the departments at Head Office. The Awards Dinner commenced later on in the evening, where Andrew Cornell was awarded the coveted title of Franchisee of the Year 2016. 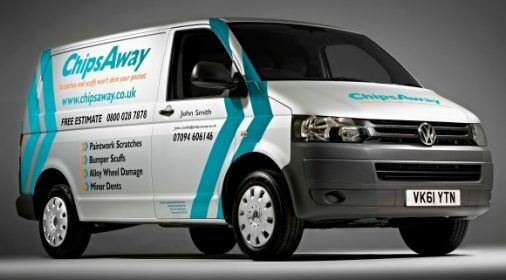 Andrew has been a ChipsAway franchisee since 2011, and over the last 5 years has grown into one of the most successful franchisees in the network, running a van and a car care centre in Guildford, and managing a team of highly trained employees.